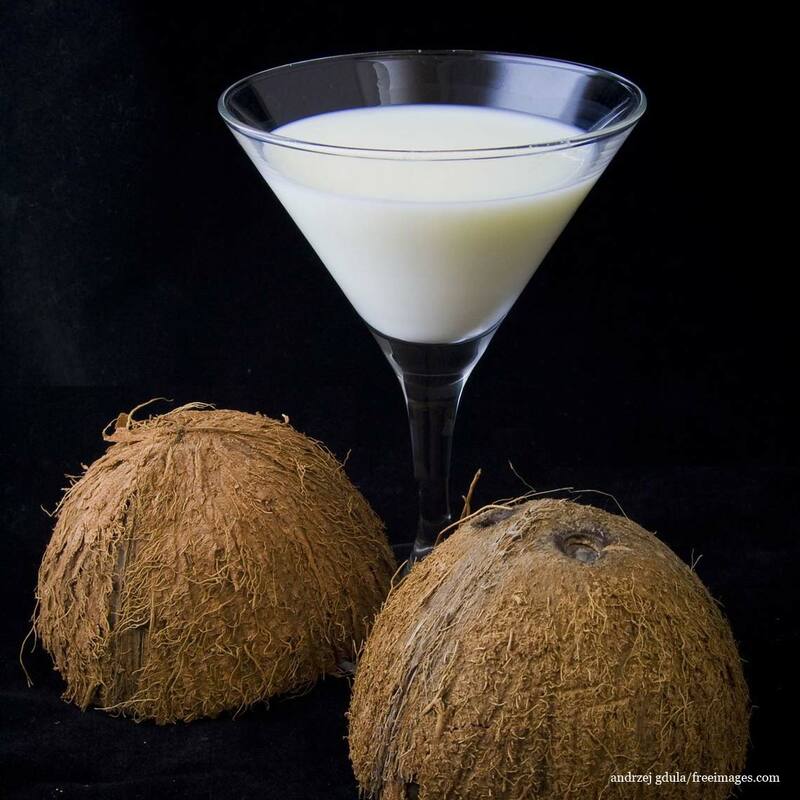 Coconut milk is a frequent ingredient of Asian cuisine, while used as a drink, in cocktails and in vegan cuisine in the west. It contains a good cholesterol, lauric acid, iron and anti-oxidants, it is known for its anti-bacterial and anti-viral effect, it will boost your immune and digestive system, it will lower your blood pressure and sugar level. Since it is rich in vitamins and minerals the natural hair and skin masks are being made of it. Stir the coconut flour in warm water and leave for half an hour. During that time the mixture will dense. Pour it in the blender. 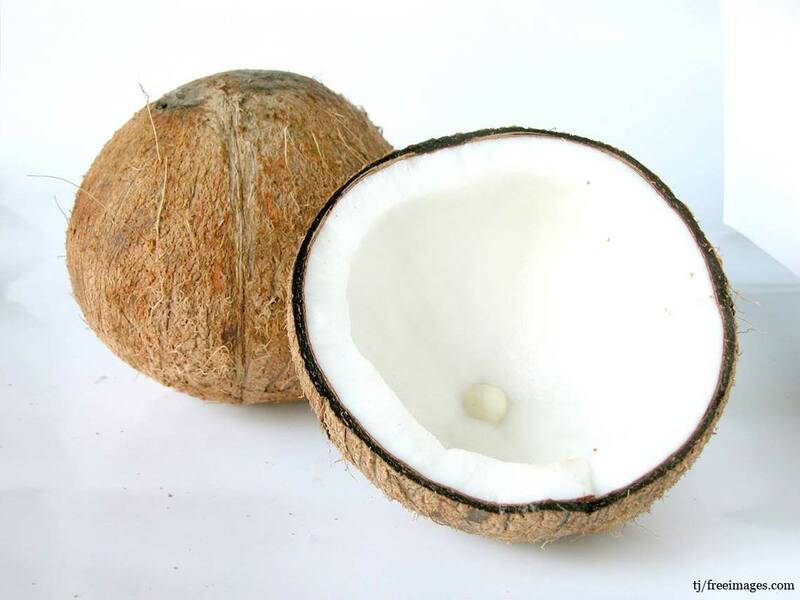 Add some water – the more water you add, the less fat your coconut milk will have. Blend it until you get the smooth liquid effect. Strain it through the cheesecloth or cull ender. After straining it, the leftovers of moist coconut flour can be used for baking various cakes.